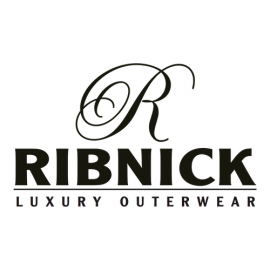 Family-owned and operated since 1945, Ribnick Luxury Outerwear prides itself on showcasing one of the largest luxury outerwear collections in the entire country. Ribnick features complete and extensive collections of distinctive men's and women's fur, shearling, leather, cashmere and down coats and jackets, as well as accessories. Visit our store to see the entire collection!